On basis of end-user, the market is broadly segmented into automotive industry, electrical and electronics industry, machinery, metal industry, chemical, rubber & plastics industry, food & beverage industry and other industrial sectors. On basis of application, the market is segmented into material handling, assembling, dispensing, and welding among others. Geographically, the global market is segmented into North America, Europe, Asia-Pacific region, Latin America and the rest of world (RoW). 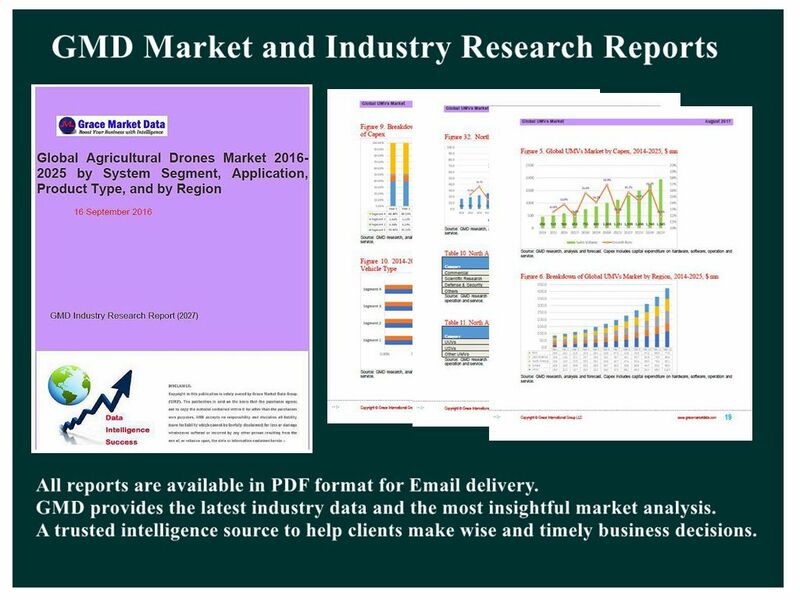 Specific analysis and forecast over 2014-2022 have been covered for important national markets such as U.S., China, Japan, Germany, South Korea, and Mexico.